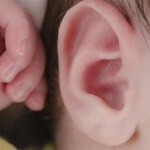 Is White Noise OK for my Baby? 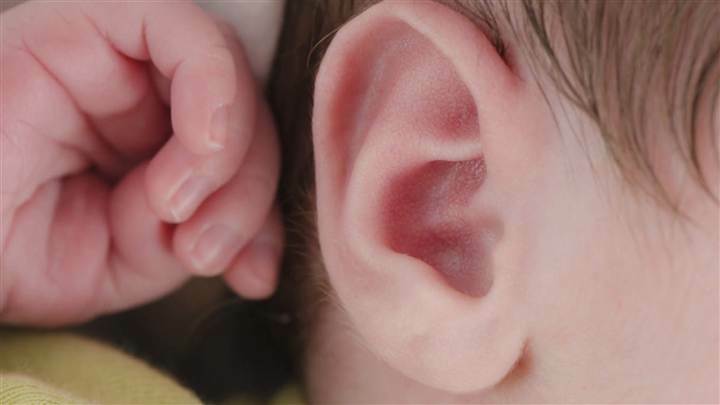 There has been a lot of talk this week about the potential harm white noise, or sound machines can do to your baby. As with everything we do for our children, all that’s needed a bit of common sense and to continue to educate yourself. Below is an excerpt from sleep expert, Dana Obleman. 1. White noise can be comforting to babies who have colic or extreme fussiness. It makes sense, as it is a familiar sound heard in the womb. 2. White noise can be very helpful when used correctly to block out environmental noise for naps and nighttime sleep. 3. Use common sense and don’t turn up to full volume and do not ever put it right beside a baby’s head. And if you are a fan of Dr. Harvey Karp he even shared his thoughts on the matter. You can read his full public stance on the use of white noise here.